There are just about 8 weeks until spring – yes, I’m counting. This week happens to be the coldest week we’ve had all winter in NYC and I’m dreaming of the warm days ahead of us. 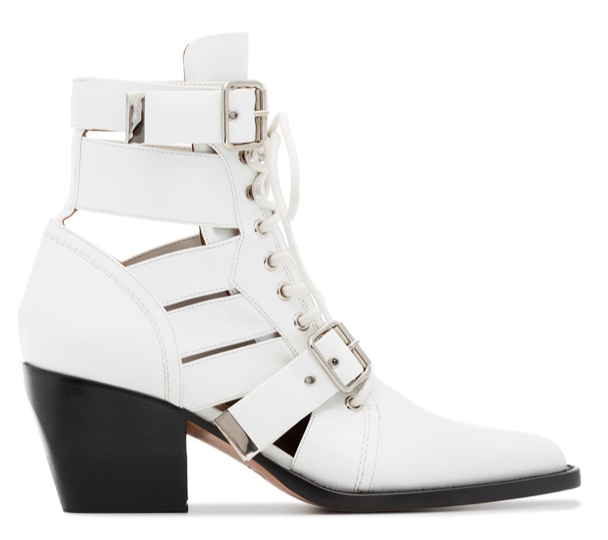 It might not be time to break out the eyelet dresses and flowy blouses yet but we can embrace winter whites. For a few seasons now, the fashion industry has welcomed this faux pas trend and if you’re still teetering on the idea, hopefully I could sway you in the right direction. 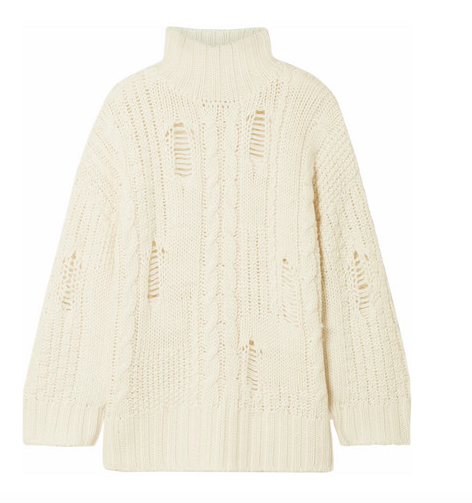 You should already own one (or more) classic/chunky/cable knit/cozy sweaters to pair back to. If you don’t or you’re addicted and want more, here are some I’m loving. 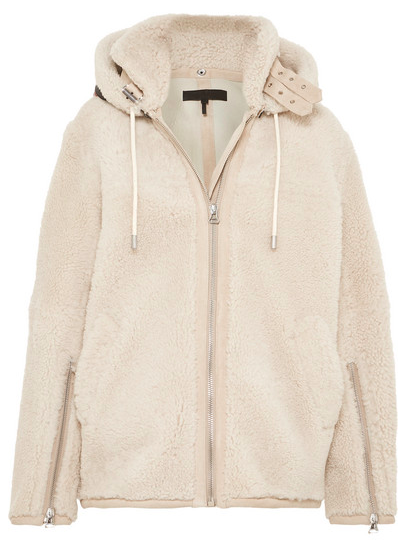 During the winter, it’s all about the coat. Since it’s the main piece everyone sees while you’re commuting and once you get to your destination, why not make it a good one? It’s great to have one for every occasion, sporty for running errands, a faux fur for a dressy night and a peacoat to style either way. From jeans to tailored pants, going for a white bottom will instantly refresh and upgrade any look. I love to mix it up, dressing jeans up and playing pants down for a cooler vibe. 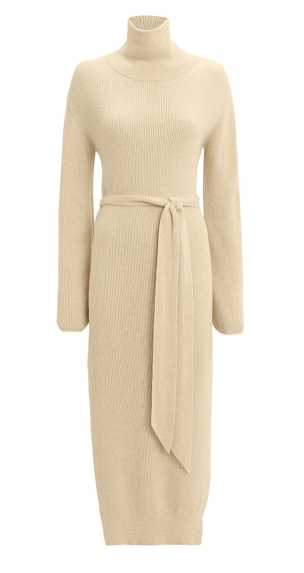 Whether you wear it with over the knee boots or edge it up with a military inspired style, a sweater dress is an easy go-to for a quick, chic look. 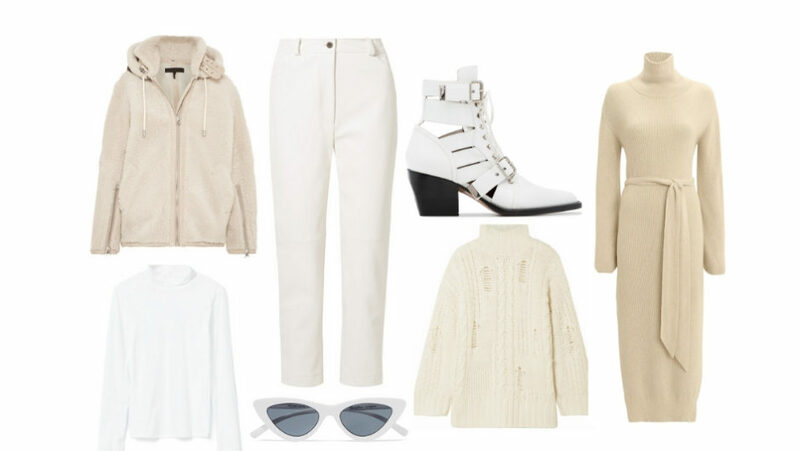 White shoes might sound scary at first but you’ll find they go with almost anything in your closet and will instantly make any look feel right on trend. I hope I’ve helped you see the white (get it?) 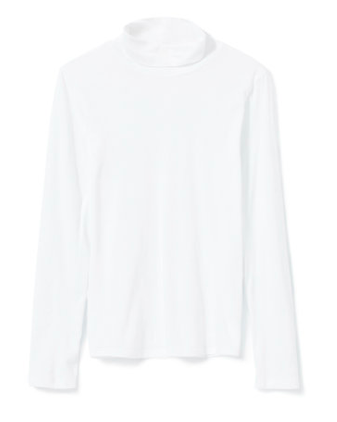 What do you guys think of this winter white trend? And what are some other trends you’re loving this season? I’d love to hear!